Grate it, slice it, soak it in some tea. Just add this spice to your diet! Any herbalist worth their salt knows that the value of the ginger plant goes far beyond the sharp zing it adds to a meal. Ginger root is one of the oldest and most diverse spices, and it’s time it gets the respect it deserves. The knobby chunk of ginger you’re familiar with is an underground stem called the rhizome, but it is usually referred to as ginger root, or simply ginger. Many of the health benefits of ingesting ginger come from the main bioactive compound: gingerol. Gingerol has powerful antioxidant and anti-inflammatory effects. 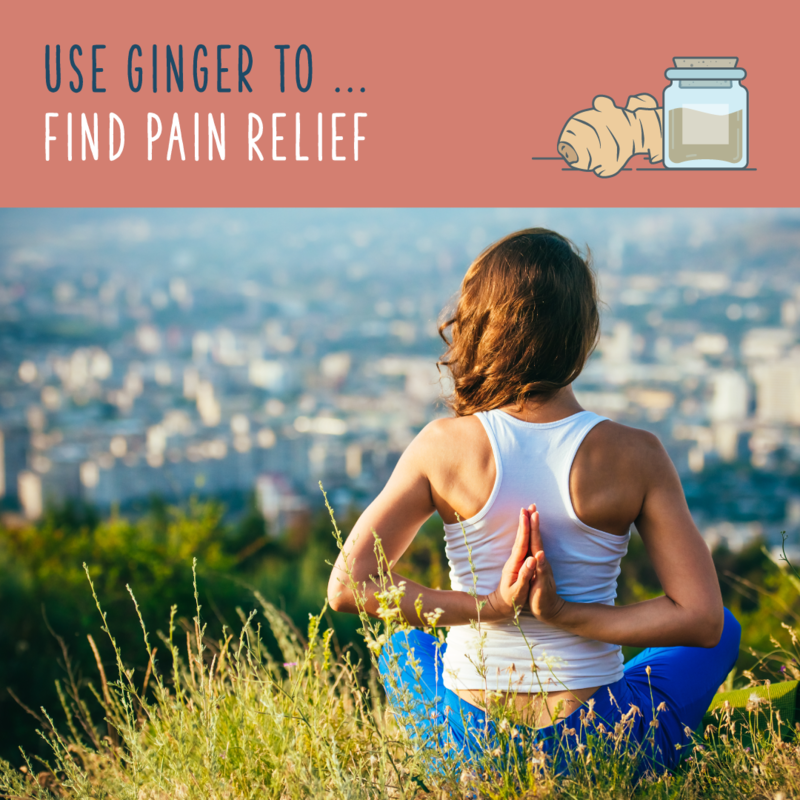 These properties make ginger an ideal remedy for gastrointestinal problems, joint pain, lowered immune function, and a slew of other ailments. 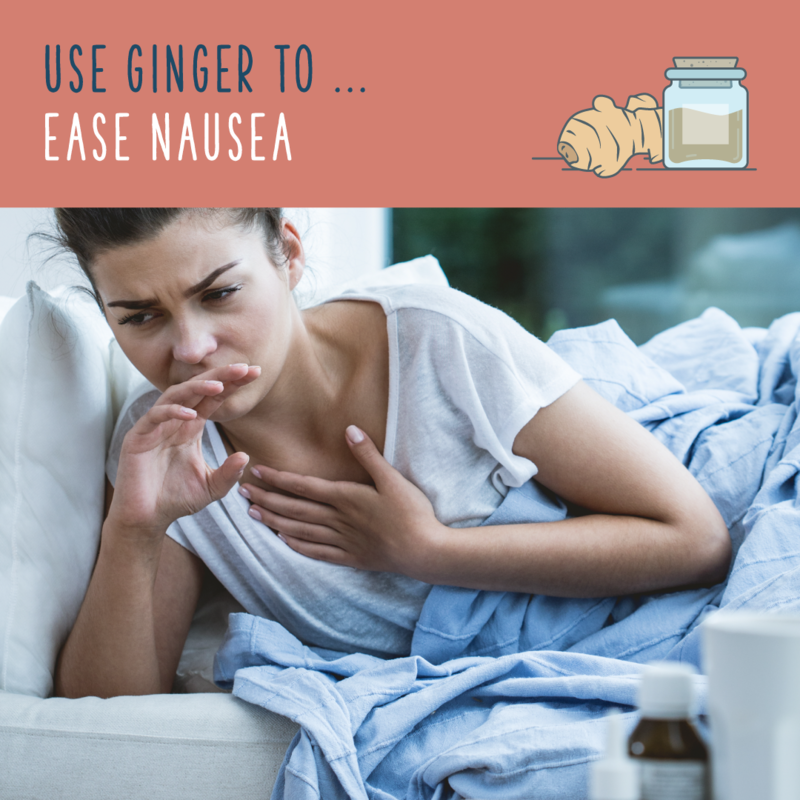 So before you pop ibuprofen to ease your menstrual cramps, or chug cold medicine to fight a cold, try ginger to heal yourself naturally! Ginger has been used for medicinal purposes across many cultures for thousands of years. Now, it’s time for that knowledge to go viral. The best way to reap the benefits of the ginger plant is to ingest it on a regular basis. Use ginger to season your meals, add flavor to homemade salad dressing, or drink ginger tea. If you aren’t a fan of the spicy flavor of ginger, don’t worry. The beneficial properties of ginger are so concentrated that you only need a small amount. Starting your day with a cup of ginger tea is the easiest way to make sure you’re getting your daily dose. To make the tea, thinly slice raw ginger and add four to six slices to a cup of boiling water. Let it steep for about 10-15 minutes, use a strainer to remove the ginger slices, and enjoy! You can add honey or lemon to taste. Gingerol and shogaol compounds in the ginger plant stimulate digestion by promoting enzyme activity and increasing saliva and bile production. Those active compounds also reduce inflammation of the gastrointestinal tract, which can increase nutrient absorption. 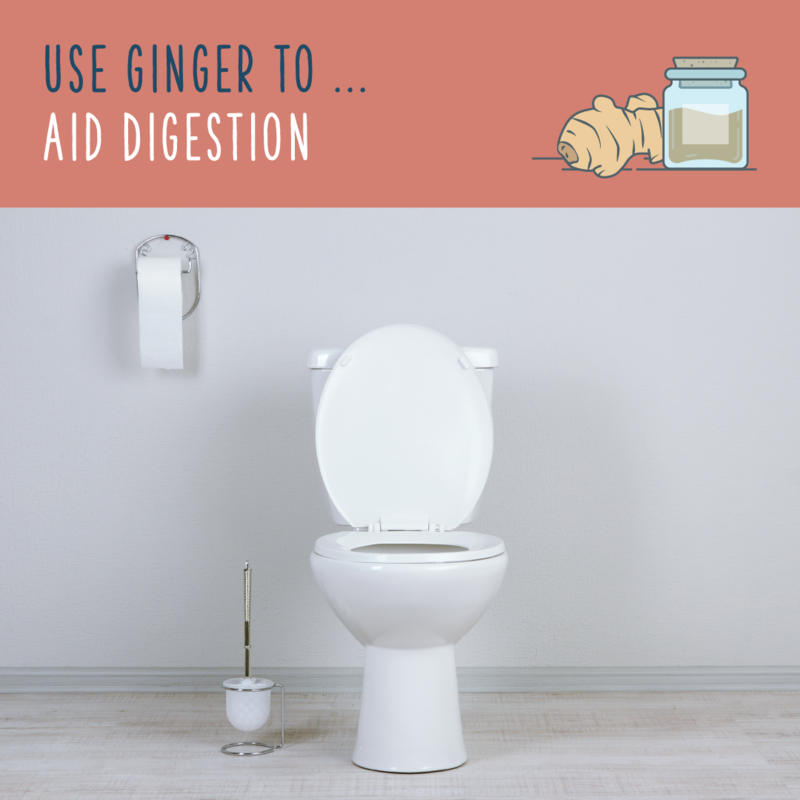 Gingerol and shogaol can also help prevent bloating, constipation, indigestion, and cramps because they increase gastric movement. Ginger helps expel gas, which accelerates gastric movement. Studies have shown that ginger is efficient in treating seasickness, morning sickness, chemotherapy-related nausea, and postoperative nausea. If you’re pregnant, remember to talk to your doctor before adding any dietary supplement to your routine. Much of our daily aches and pains — and more serious illnesses, such as osteoarthritis and asthma — can be eased by a daily dose of ginger. Ginger makes it easier for your body to efficiently metabolize fats, which reduces lipid levels in the blood. In the long run, that means lower cholesterol levels — and a happier heart. Ginger warms the body, helps break down the accumulation of toxins, and is known to cleanse the lymphatic system. All of these benefits work together to prevent and expel toxins which weaken the immune system and make you susceptible to infections. 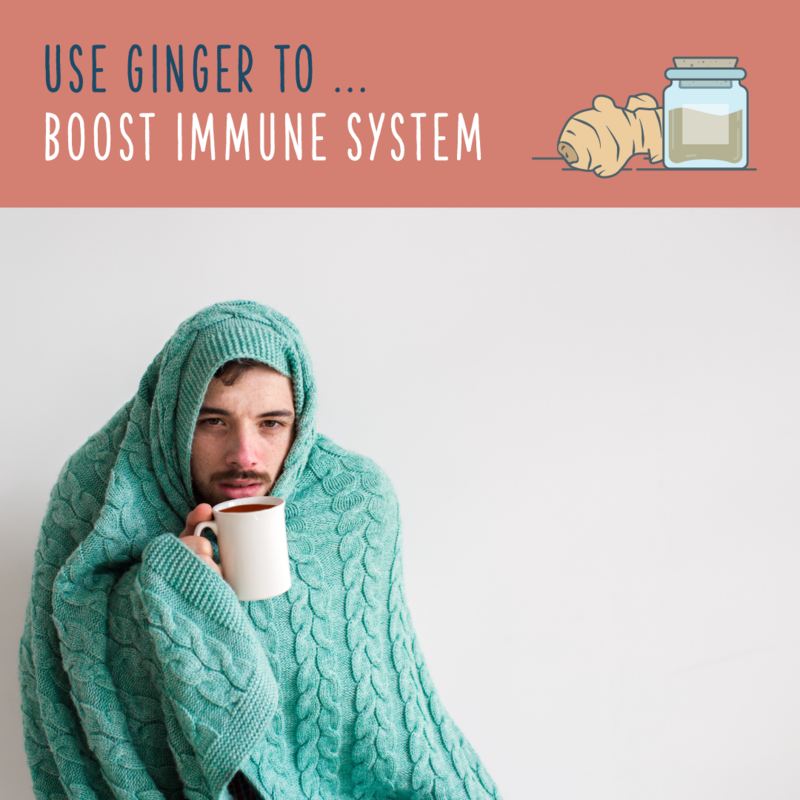 In addition to boosting your immune system, ginger helps your body fight off bacterial infections. 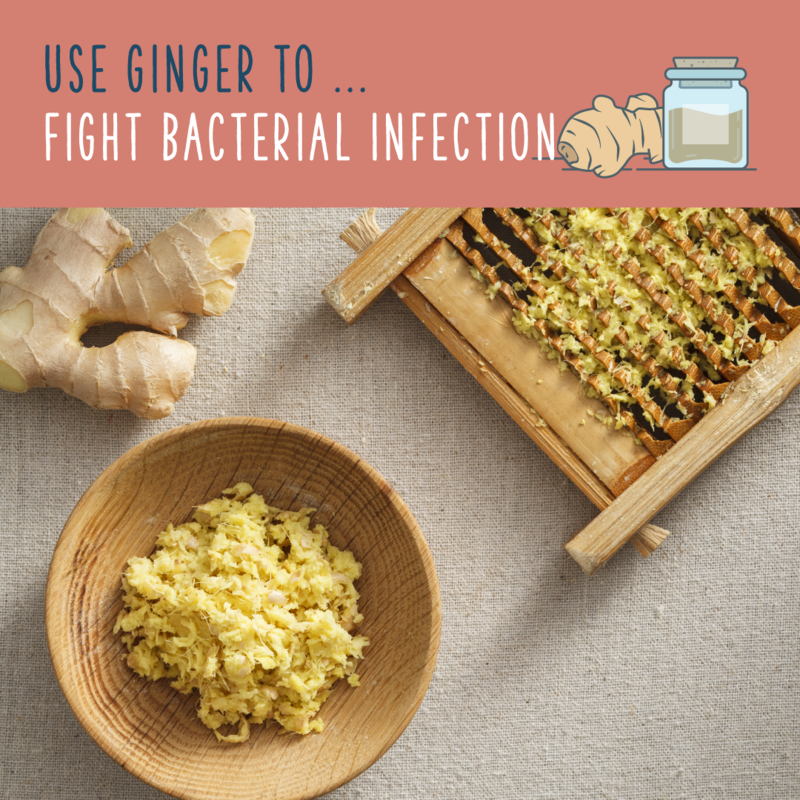 A 2011 study found that ginger was more successful in killing off two strains of Staphylococcus when compared to three different forms of antibiotics. Ulcers form when mucous membranes in the duodenum (beginning of the small intestine) are inflamed. You know what is a great natural remedy for inflammation? Yep, ginger! Gingerol acts on vanilloid receptors, which are located on pain sensory nerve endings. This helps to dull pain receptors. 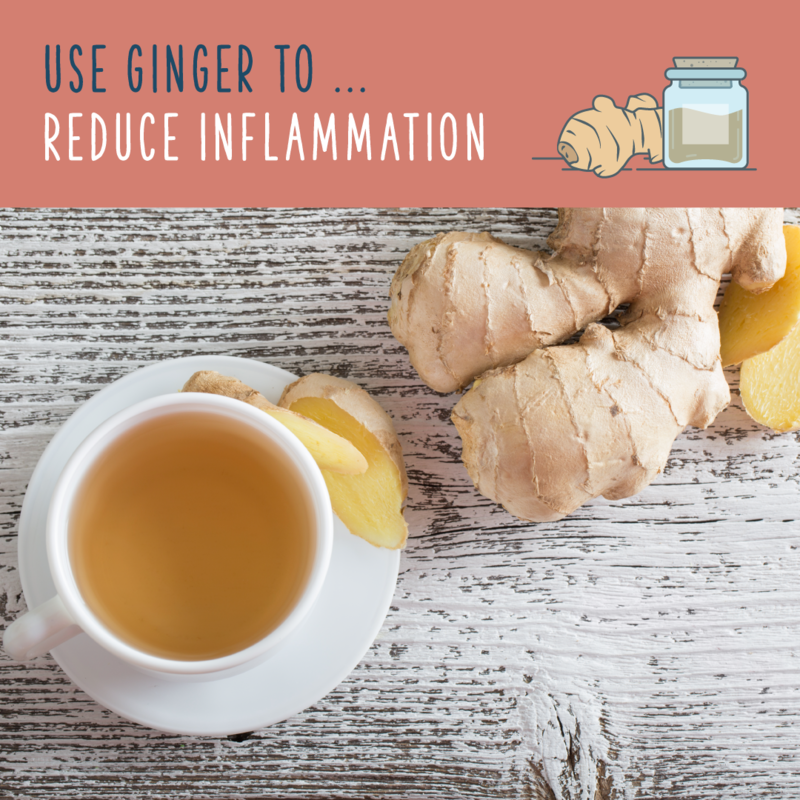 Ginger’s anti-inflammatory properties break down existing inflammation, and help block the formation of inflammatory compounds. 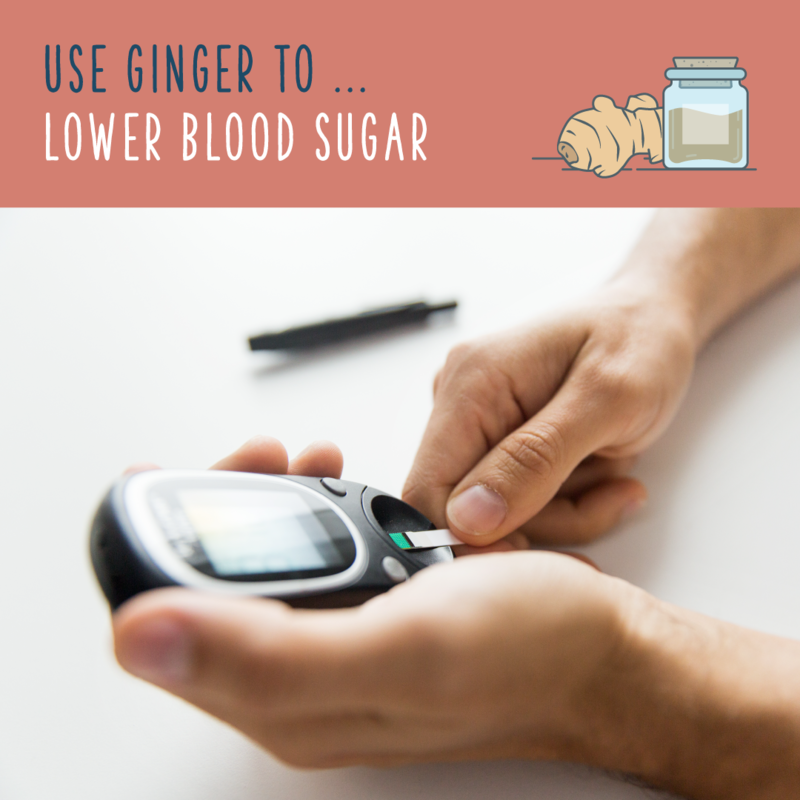 Researchers aren’t sure how ginger lowers blood sugar, but studies have shown that it works. 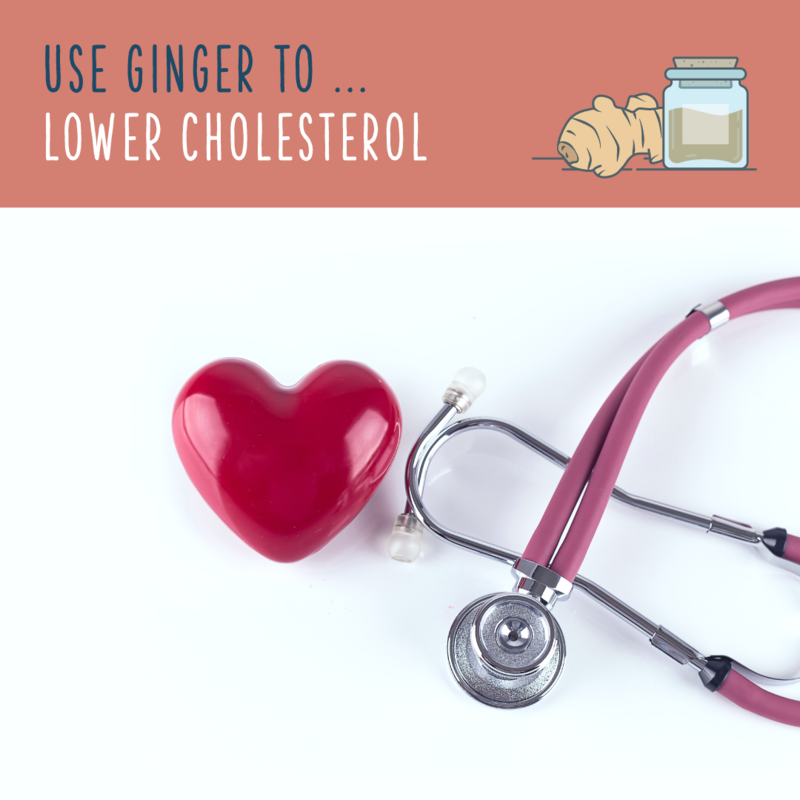 When directed by your doctor, adding ginger to your diet can help reduce chronic complications in patients with type 2 diabetes. 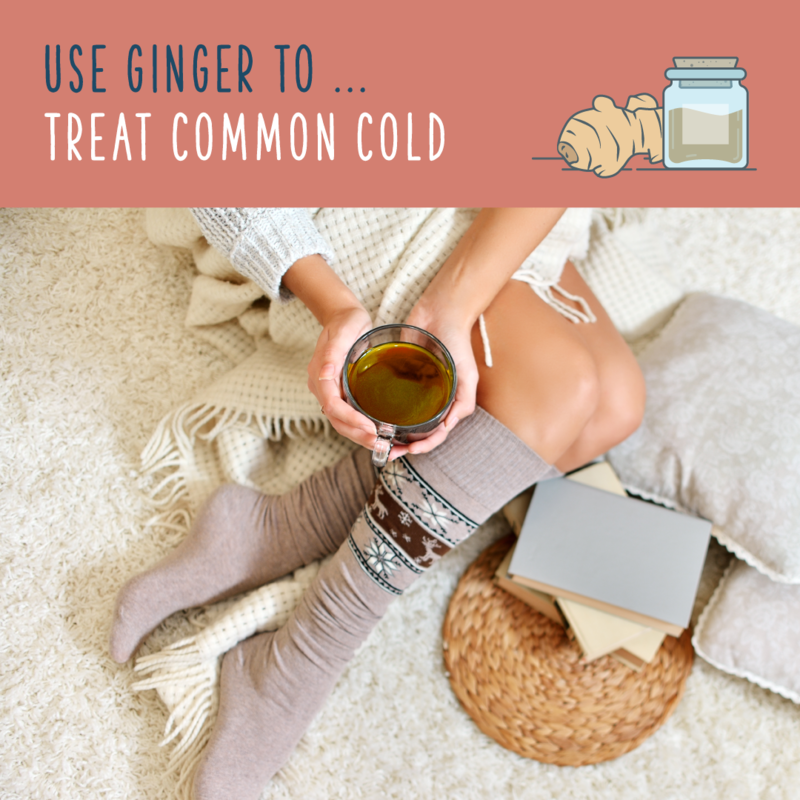 Ginger’s ability to treat the common cold is second only to its nausea-reducing powers. First and foremost, ginger contains chemicals called sesquiterpenes, which inhibit rhinoviruses. Rhinoviruses are the most common group of cold viruses. 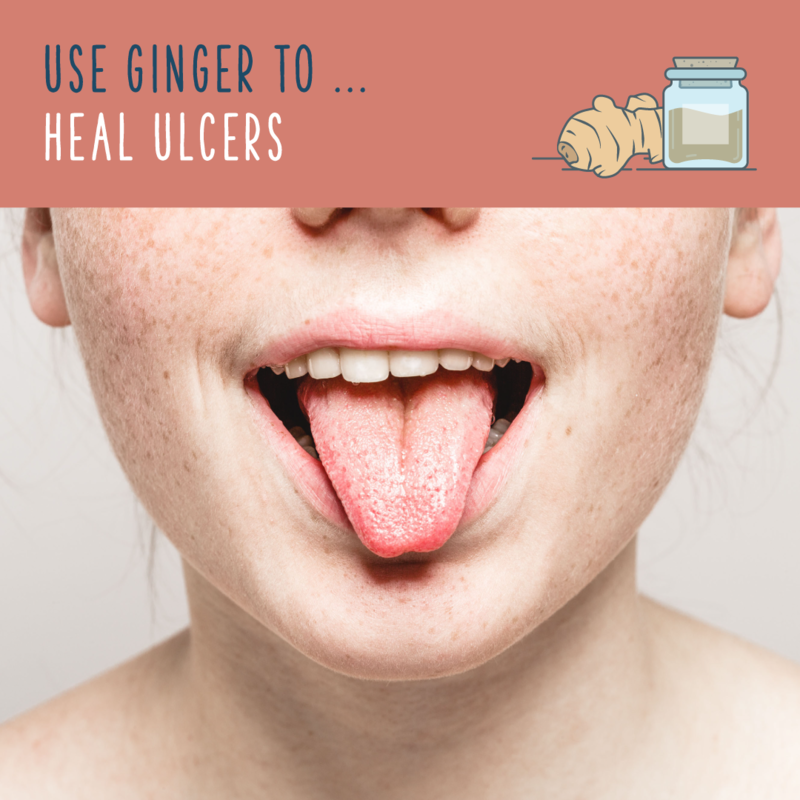 Do you use ginger for any home remedies? Share them with us in the comments, and check back with Green Future for more natural health tips! "Ginger: not just a Spice Girl. " Whether you want to drop off the grid indefinitely or just for a weekend, a camper van offers a simple way to indulge your wanderlust. Gapado's district office has been able to pay for the balance of installing solar panels on the island.